1939 Beech D17S Staggerwing. 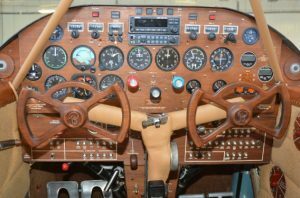 Only 50 hours since a 15 year all-inclusive restoration by a passionate and devoted AP/IA owner and professional pilot. 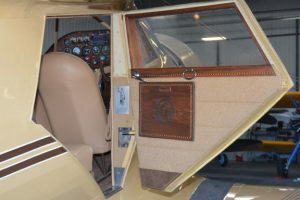 The panel and systems reflect all that would be expected in an airliner, and include all the desirable Staggerwing mods. 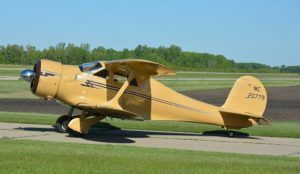 The exhaustive, precise records would make Walter Beech blush! This is a civilian, pre-WWII D17S, with the right-side door option. 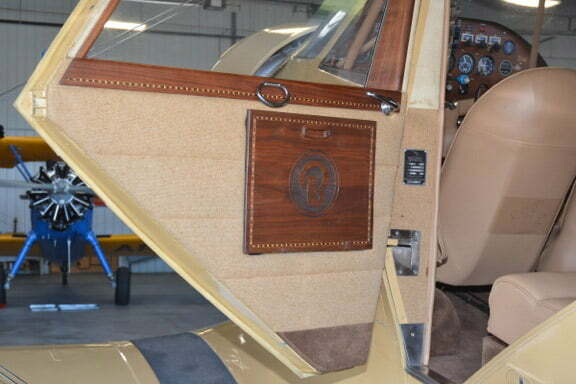 Call Rare Aircraft for more information and a personal review appointment in our facility. Stits fabric with Aerothane top coat. Six (6) fuel tanks, 170 gallon total fuel. 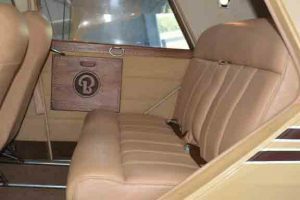 Leather interior by professional aircraft interior company. 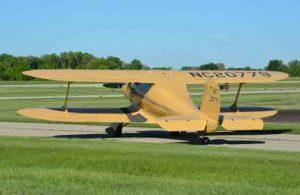 Stits cover system; double covered wings.